No cash accepted at the gate - credit card or Eftpos only. On departure of the campsite all belongings, camping equipment and vehicles are to be removed. Children are to be accompanied at all times by their parents or legal guardian in the camping area. For further information contact Destination Tamworth on 02 6767 5555. 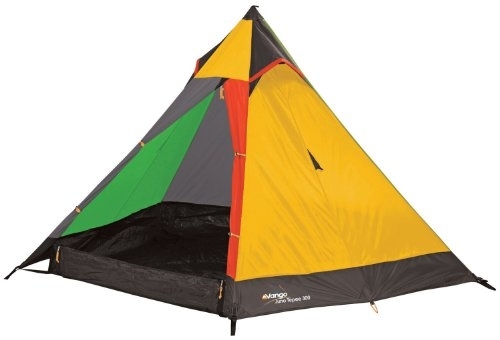 Moogee pre-pitched tents will be back again in 2020! If you're not feeling up to the challenge of building a tent or just don't want to carry it all the way to the festival, Mooggee will be the perfect solution for you. Everything provided - every campsite includes a pre-pitched tent. Sleeping bag, airbed, chairs and stretchers can be hired separately. Highest security - campsite offers a secure place to call home, lock up facility for your gear, with our friendly and efficient staff on hand 24 hours a day. 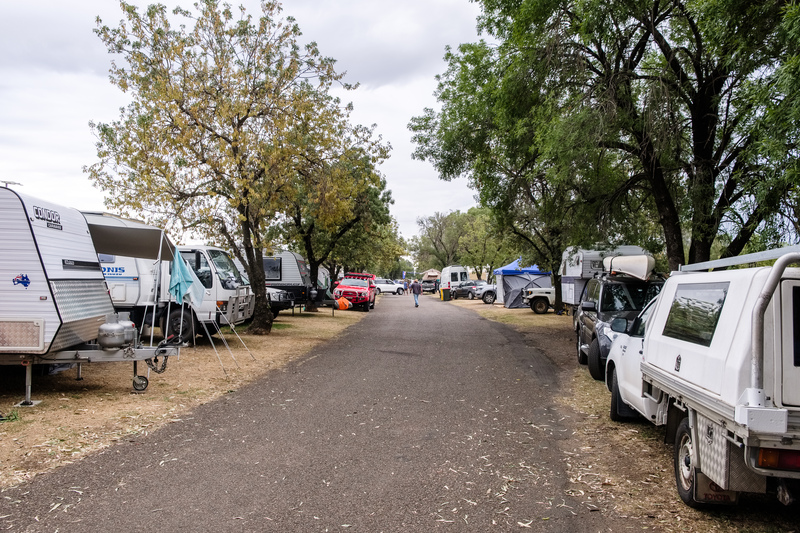 Close to the CBD - campsite offers perfect location only 200 metres from Toyota Park and the CBD. Unpowered sites. Close to town and bus services. Located across from Northgate Shopping Centre housing Coles, liquor store, bakery, butchers, chemist and ATM. For more info click here. Powered and unpowered sites. Close to town and bus services. Located across from Northgate Shopping Centre housing Coles, liquor store, bakery, butchers, chemist and ATM. For more info click here. Powered and unpowered caravan sites available. Limited shaded sites, hot and cold showers, quiet location which is close to many pubs and clubs, public transport at the door step. Group bookings preferred - minimum three nights. Air-conditioned dormitories, includes breakfast. No bookings, unpowered sites available. Hot showers! Dungowan (25km SE), powered and unpowered sites, hot showers and laundry facilities included. Powered, unpowered, showers and laundry facilities in the centre of town. On the Tamworth bus route too! Powered and unpowered sites, two amenities blocks, free laundry. Powered/unpowered/self contained sites. Big rigs and pets welcome. Toilets, showers, laundry, camp kitchen, BBQ's, 2km to shops, cafes and pubs. Spacious 5 acres of grassed camping areas. Cold showers and toilets provided. Some power access available per arrangement, large open grounds for all kinds of vehicles/horses and users, 104km from Tamworth. $10per/night per vehicle, daily cash collection/drop box. 75 acres of bush camping, showers, facilities and meals available at The DAG. No minimum stay. Live music and entertainement on site. Please note that this is a guide only as availability is constantly changing. Please contact the accommodation providers directly for changes to availability.